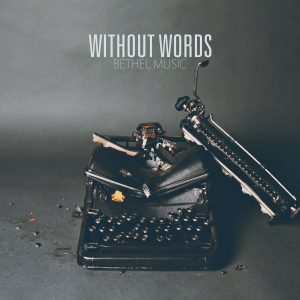 Without Words began as an instrumental experiment by the Bethel Music community who set out to push the creative boundaries of worship. Each song offers a distinct listening experience and carries its own story. Songs from previous Bethel Music albums have been deconstructed and rearranged into versions that hint at original melodies through unique instrumentation and modern sounds. Each track creates a dynamic, ambient, and cinematic atmosphere – free from lyric and discourse.